FREE FREIGHT anywhere on the Bruce Hwy. In the market for a new car but don't want to pay the new car inflated prices? Then this is the car for you! 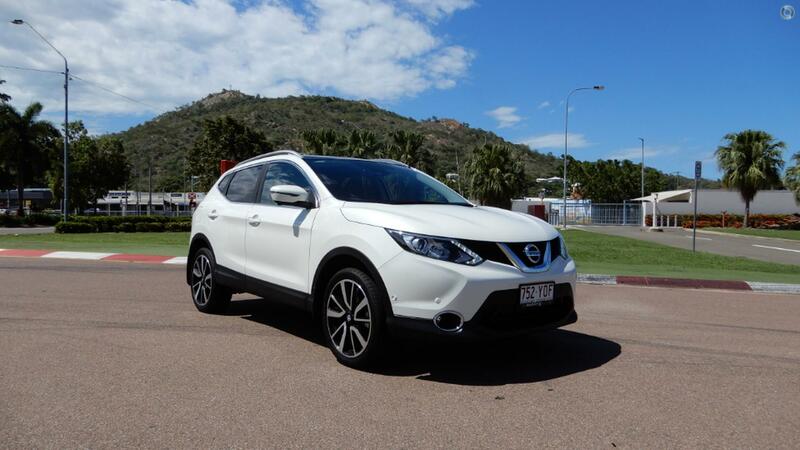 This Ex Nissan Demonstrator Qashqai comes with leather seats, lane departure, reverse camera, cruise control and much more! Also has good tyres, rego till June 2019 and the BALANCE OF NEW CAR WARRANTY! This is one you simply don't want to miss. All our cars come with a service done. WE BEAT THE BANKS. We also offer FREE FREIGHT anywhere on the Bruce Hwy for our out of town customers. ENQUIRE NOW FOR INTERNET PRICING.